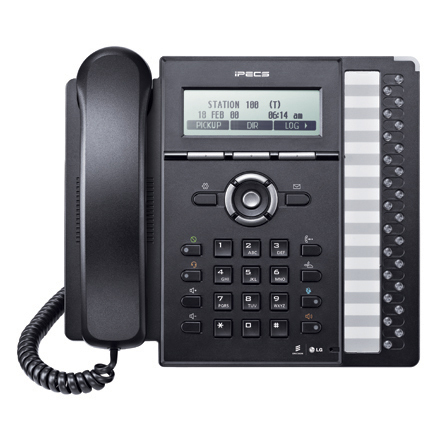 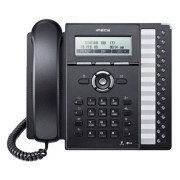 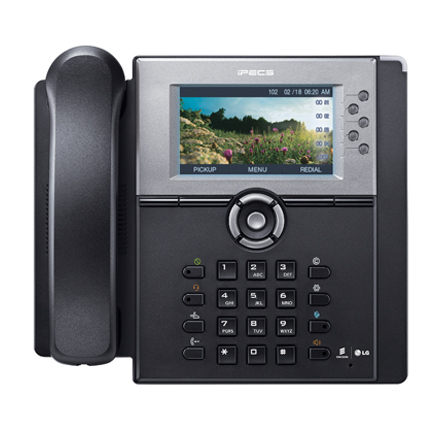 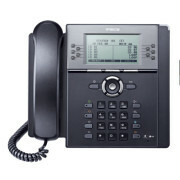 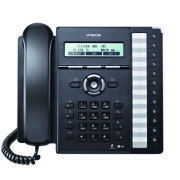 iPECS IP8800E Series are user friendly and easy-to-use standard SIP phones that enrich your communications experience. 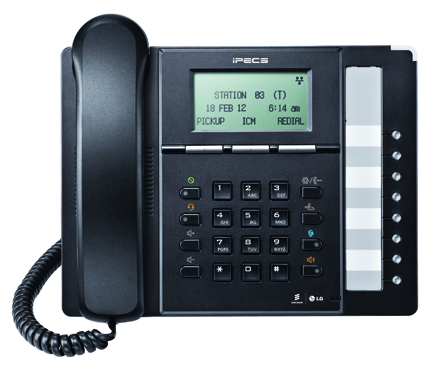 iPECS IP8800E Series are designed to best fit users’ business needs and Ericsson-LG Enterprise offers the broadest array of terminals from a basic entry level that lets you enjoy the benefits of IP telephony in its simplest form to the highly sophisticated needs of executives and global communicators. 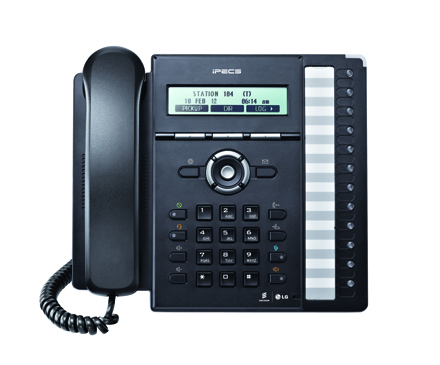  Ericsson-LG Enterprise SIP phones are cost effective, simple to install and easy to use with future proof technology.